Glory to our God. 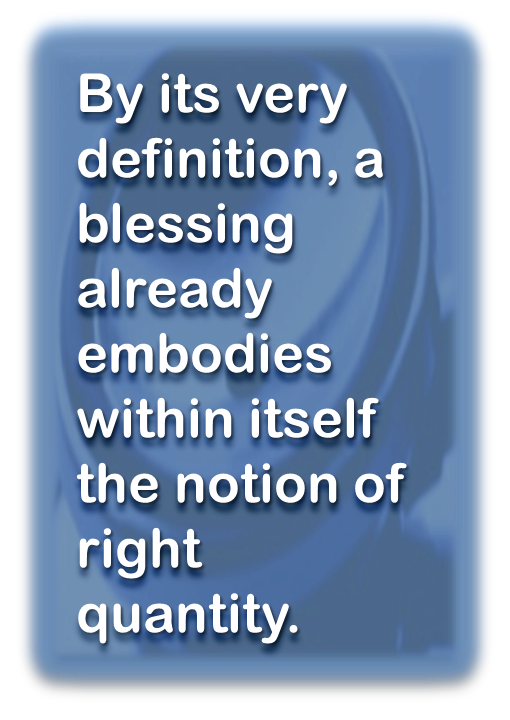 Yes, blessing is indeed the right word as God only look at the heart; the intention. 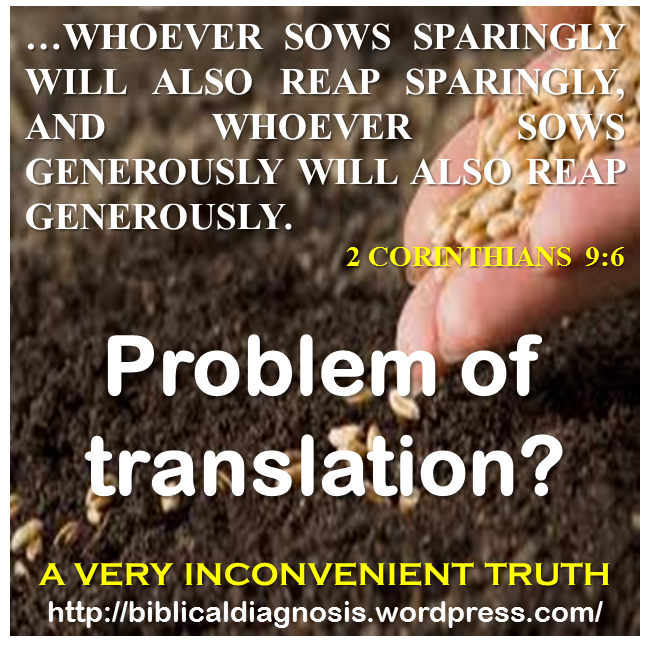 I am also noticing the reference to farming in 2 Corinthians 9:6 and it makes sense. I am not a farmer but I assume in order to produce a proper crop the seeds must be sown with wisdom 1. I doubt a farmer could throw all his seeds in a singular hole and expect a harvest. What a great point Trenz! Quantity is clearly not always the answer. Amen…the fear of the lord is the beginning of wisdom.